Educate the Public about the importance of Traffic Safety. Promote the usage of Safe Driving Habits with a focus on seat-belt compliance and curtailing distracted driving. Support and advance the Driver’s Education programs nationwide. 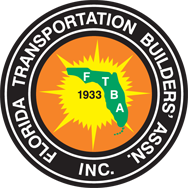 Assist the Florida Department of Transportation to ensure a safe driving environment on our roadways. 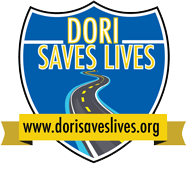 The Dori Slosberg Foundation is a non-governmental, non-profit, public service organization dedicated to traffic and road safety. The foundation is named in memory of Dori Slosberg, the daughter of former State Representative Irving “Irv” Slosberg, whose life tragically ended when the car she was in crashed while she was unbuckled. Dori and four other girls were killed in the crash. Maribel Farinas was left a quadriplegic, and Emily Slosberg, Dori’s twin sister, survived. 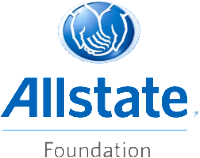 Established in 2004, our foundation received non-profit status in 2005 and is an influential force in reversing the deadly statistics our roadways produce. 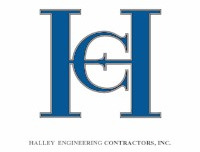 We offer an extensive variety of programs and events.